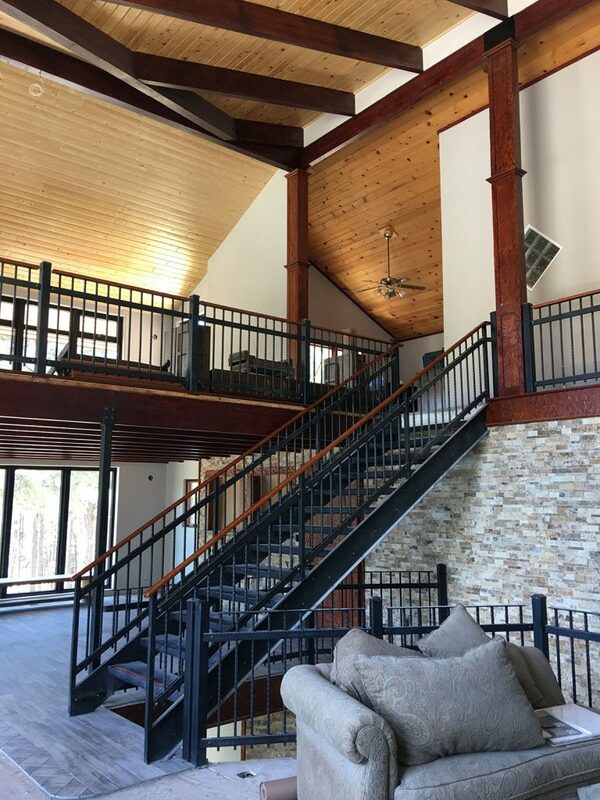 Building in the mountain west requires keen attention to light, landscape, and construction techniques that can handle extreme temperature and moisture. 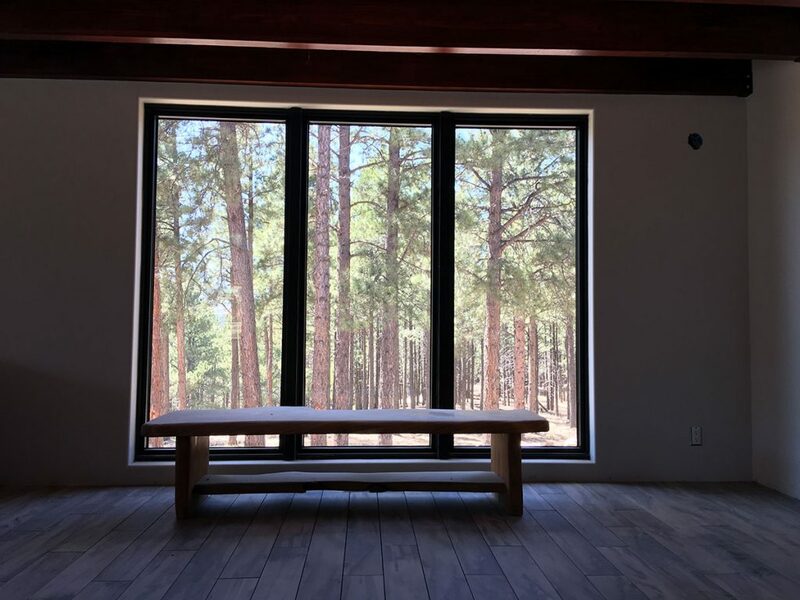 The composition of space and light can allow for a structure to capture the vast views and big sky, but also allow for privacy and a feeling of enclosure for quiet contemplation. 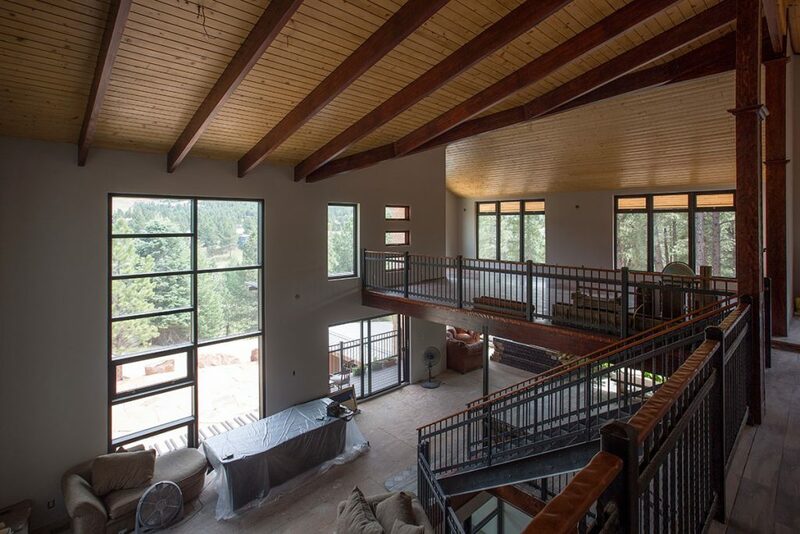 The renovation of this residence in Angel Fire New Mexico provided a unique opportunity combined with the challenge of an existing residence constructed in the 1980’s. 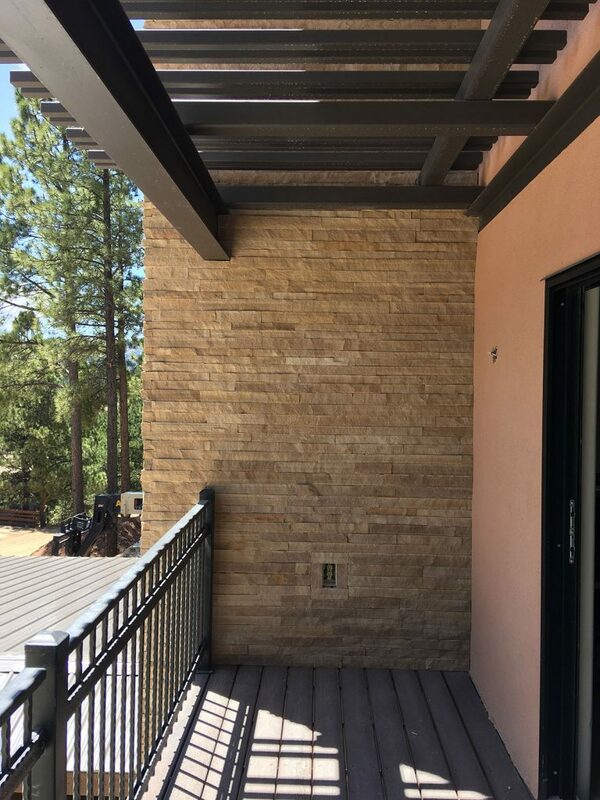 LDG Architects composed the addition and renovation to capture the views of Angel Fire Resort and to harness the morning light while protecting the interior from direct summer solar gain via shade devices. LDG Architects composed smaller framed views that connect the outside space with more quiet enclosed interiors. Direct access to outside spaces is provided via decks that accentuate the vertical nature of the Douglas Fir forest. The renovation presents a strong facade to the street that captures the stunning mountain views, majestic pines, and maintains privacy. The house is situated facing east and south and uphill from the drive. The composition of materials, building openings, deck access, and shade features combine in to a powerful building façade that captures the landscape inside and out. LDG Architects continues to bring fresh ideas to mountain architecture with contemporary window composition and balance of light and mass. A delicate balance is achieved between the material integrity of steel and glass with the more traditional materials of wood and stone.